Our premier range of PVCu orangeries offers affordable solutions if you are looking for a new orangery to enhance your home. We offer a range of styles and designs in energy efficient 100% lead free PVCu that complements our range of PVCu windows perfectly. PVCu Orangeries from Newlite, your local specialist installers. 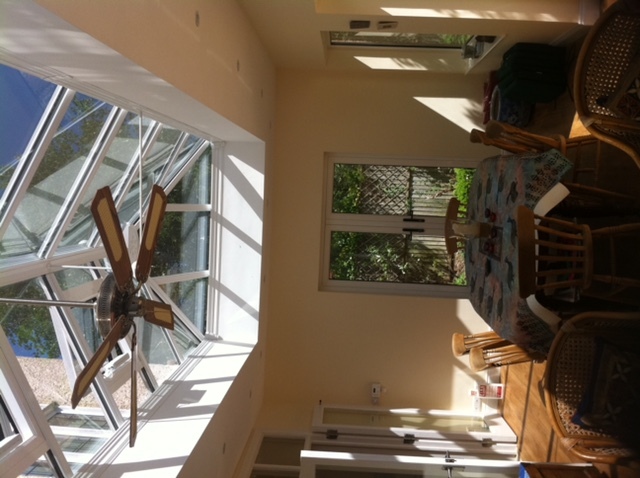 PVC Orangeries give you a cost effective way to create an extra room in you home and add value to your property. Our stunning range brings all the advantages of latest technology PVCu frames in conjunction with solid brick pillars giving you a new light and comfortable orangey that will be in keeping with your home. Available in the full range profile options, you can choose from various styles of frame, windows and doors. Our roof systems benefit from high performance with weather resistance giving you peace of mind, whatever the weather. Our frames are all A rated. Our huge choice of ironmongery is the same as those found in our market leading PVCu windows and doors. You can choose from a wide range of coloured PVCu profiles or even opt for woodgrain foils or the latest in contemporary grey or black colours. A wide colour choice is available utilising the latest in PVCu foiling and finishing technology. Choose your ideal quality PVCu orangery. We offer a choice of finishing details whether you are seeing a traditional appearance or the latest in modern glass rooms. The finest details are taken care of including flooring, heating, lighting and the interior finish if required. Our advanced glass buildings are backed by our knowledge and expertise and further peace of mind comes from our quality guarantees and warranties. 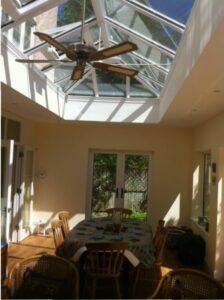 We have an exceptional track record in the local area for designing and installing quality orangeries for our many satisfied customers. Contact us for a free consultation and no obligation quotation.